Warren Fink is an Associate at the Law Office of Tim Burns who specializes in workers’ compensation, social security, and personal injury. 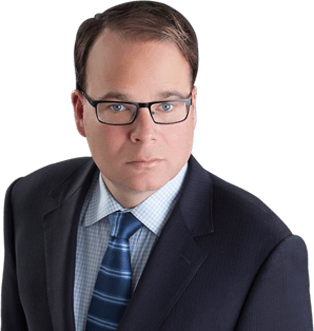 Warren was handpicked by Tim Burns to be his Associate at the firm and has learned the practice of law with firsthand experience with Tim Burns. Warren received his Juris Doctor in 2012 from Detroit Mercy School of Law. He also received his Bachelor of Arts with a double major in Philosophy and Political Science from Albion College in 2009.